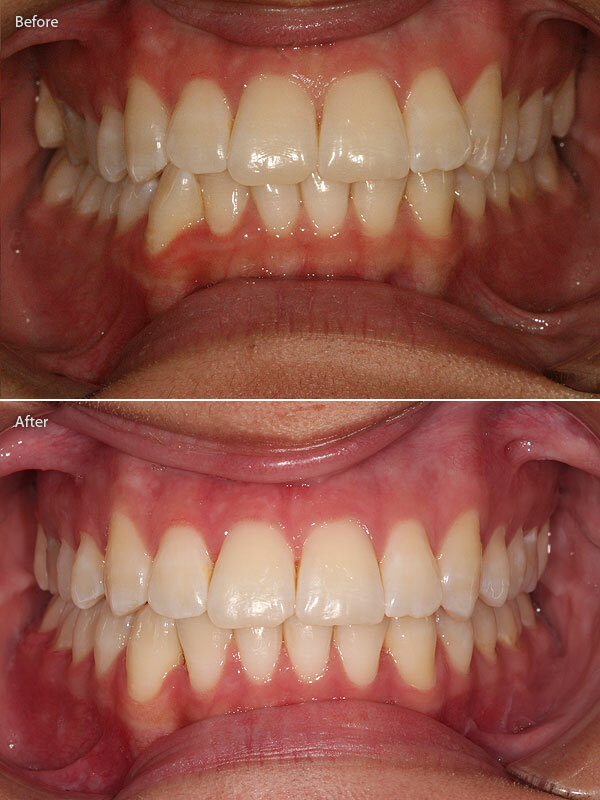 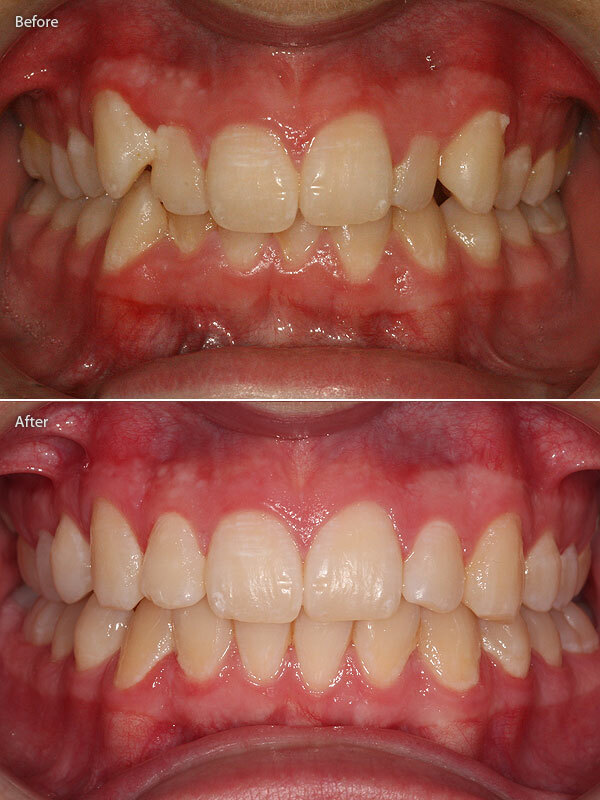 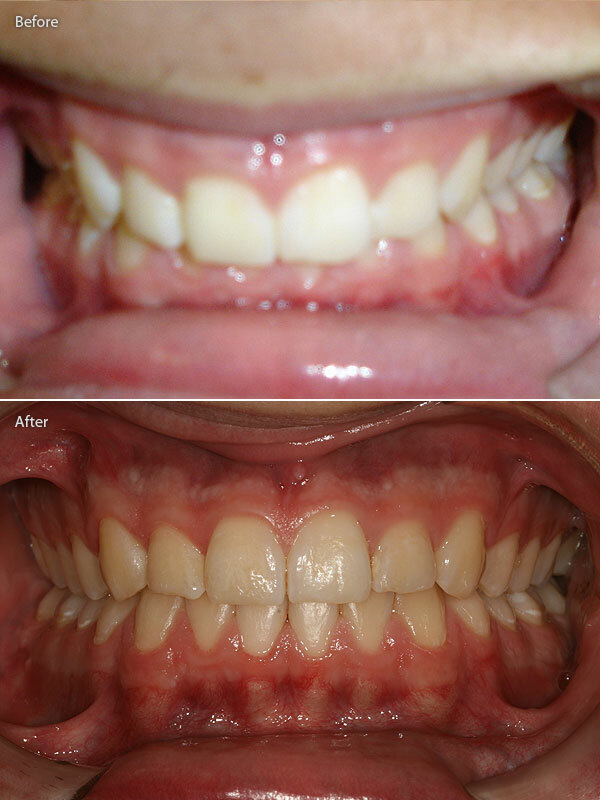 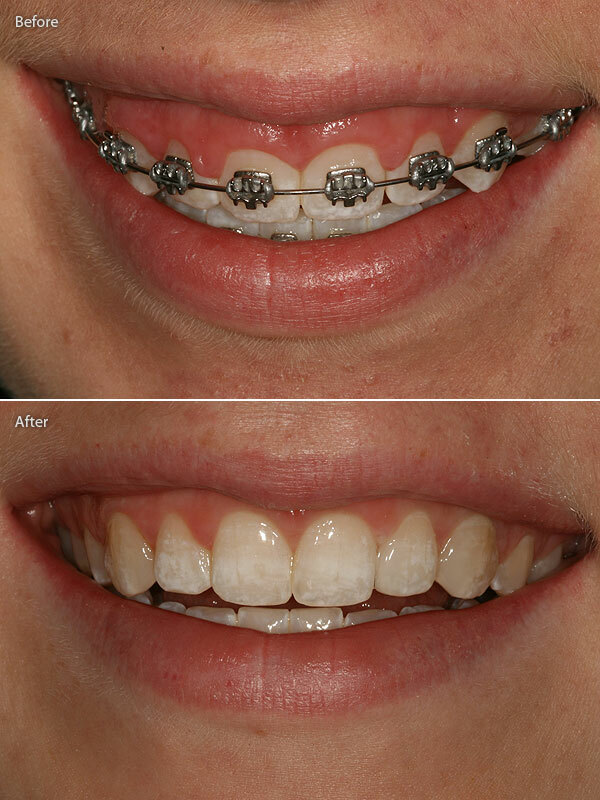 For me, orthodontic treatment starts with the face. 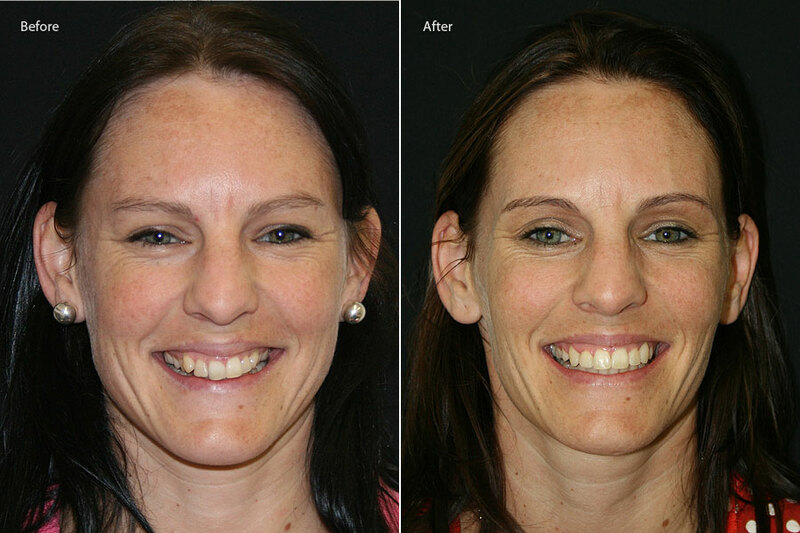 The hard tissue (teeth and bone) support the soft tissue ( lips, cheeks and chin) to give a well balanced profile and facial appearance. 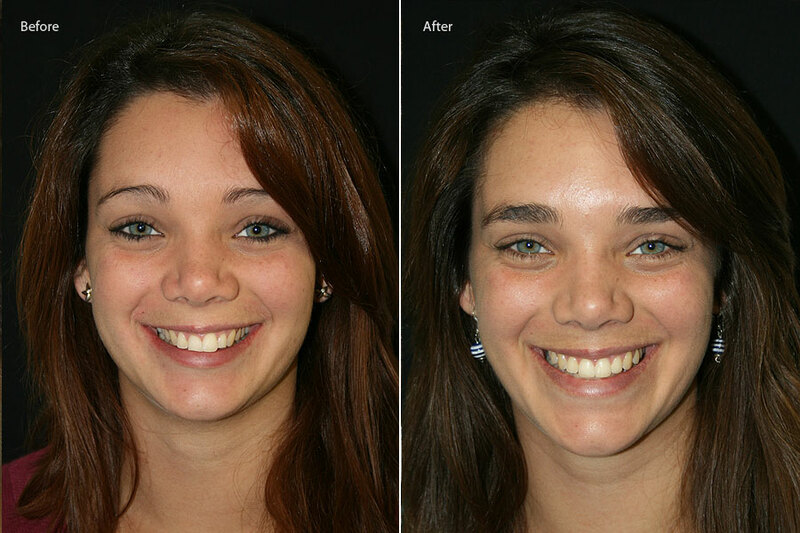 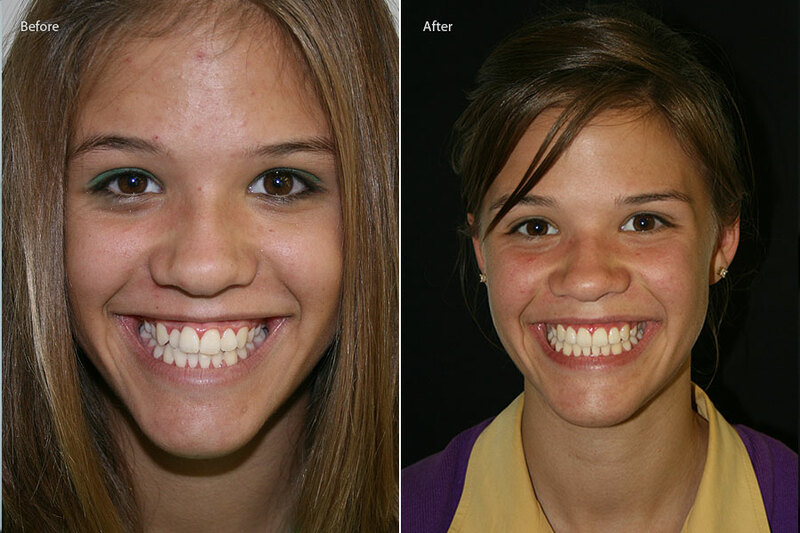 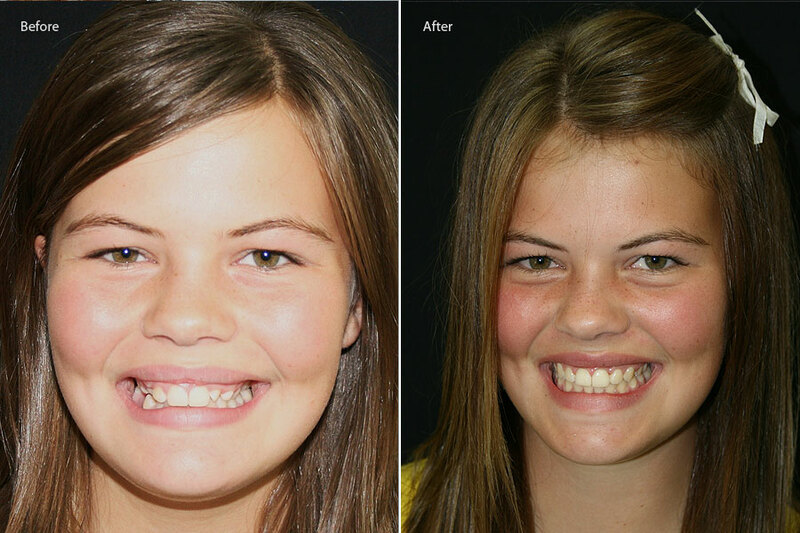 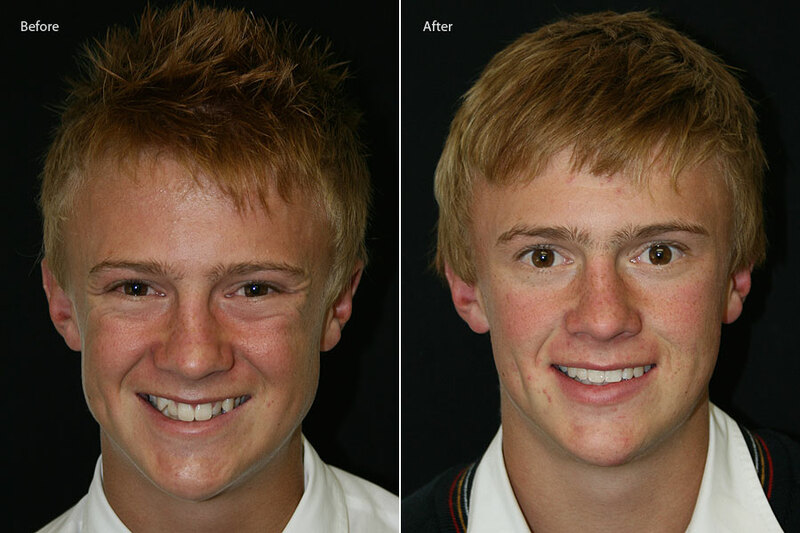 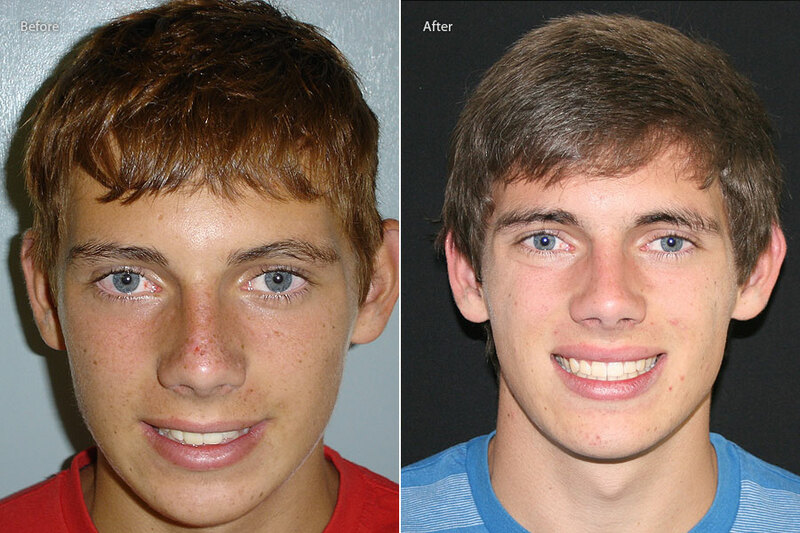 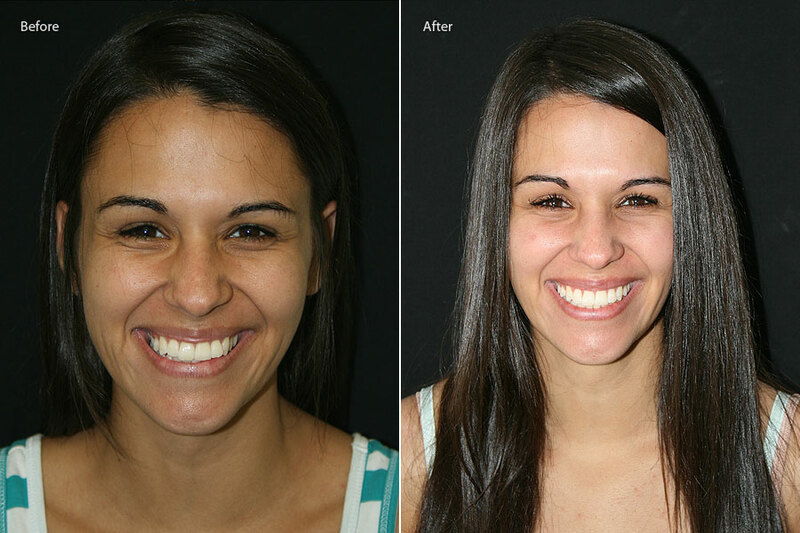 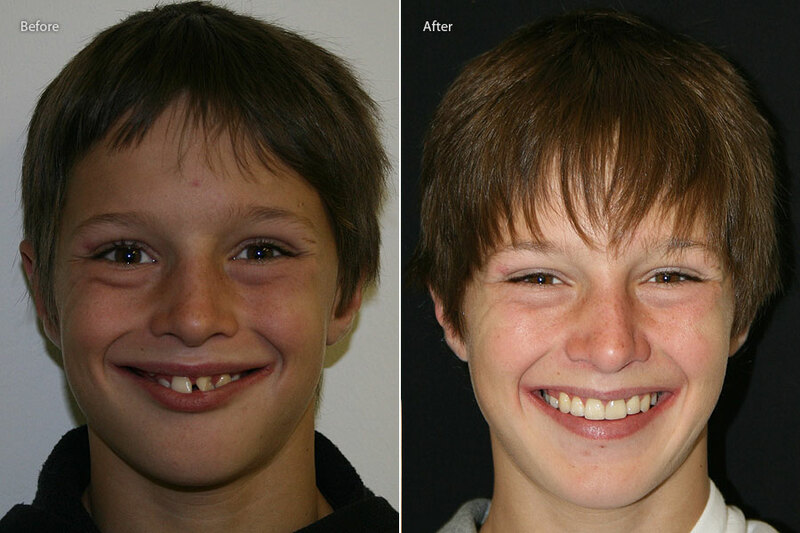 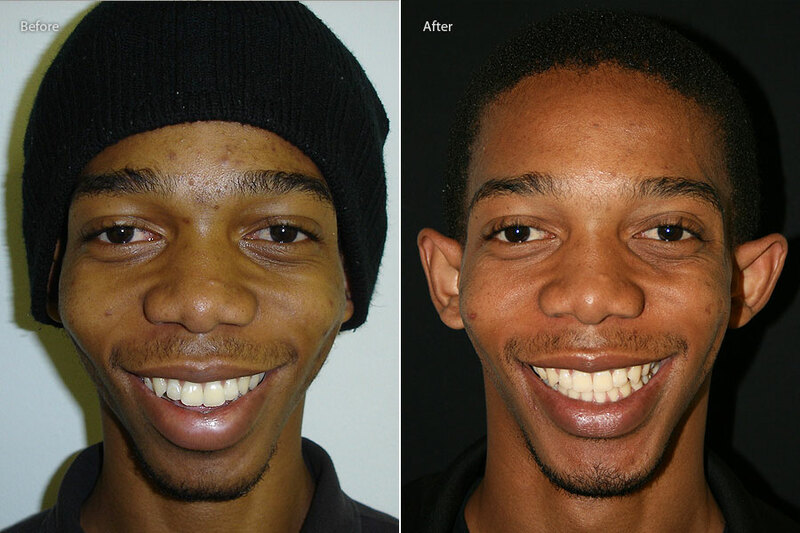 Too often after orthodontic treatment we see teeth that perfectly fit together, but a lower jaw and/or chin that is too short causing a severe convex profile, or flattened lips due to incorrect retraction of front teeth, or an upper jaw that is vertically too long showing a lot of gum tissue when smiling. 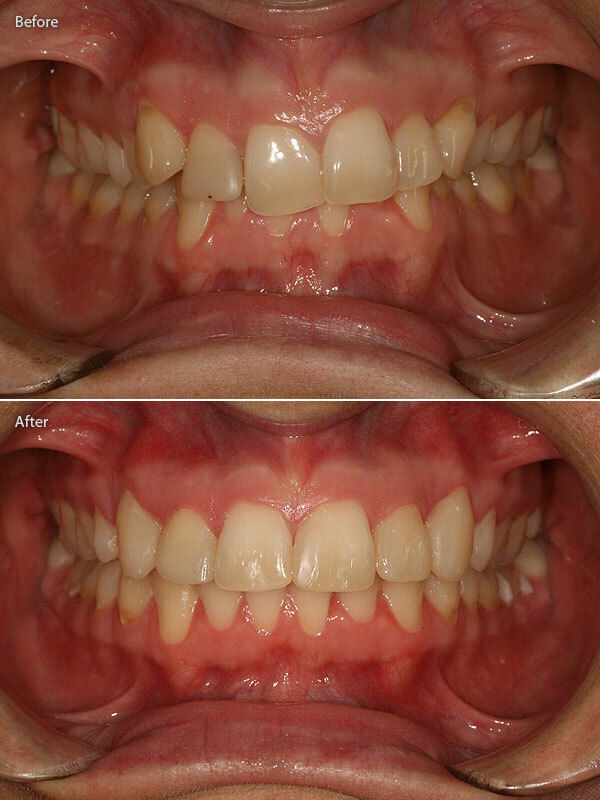 The two most common reasons for malocclusion are teeth that have moved into the wrong position in the bony arch ( dental) or abnormal relationships between upper and lower jaws (skeletal) , or combinations of both. 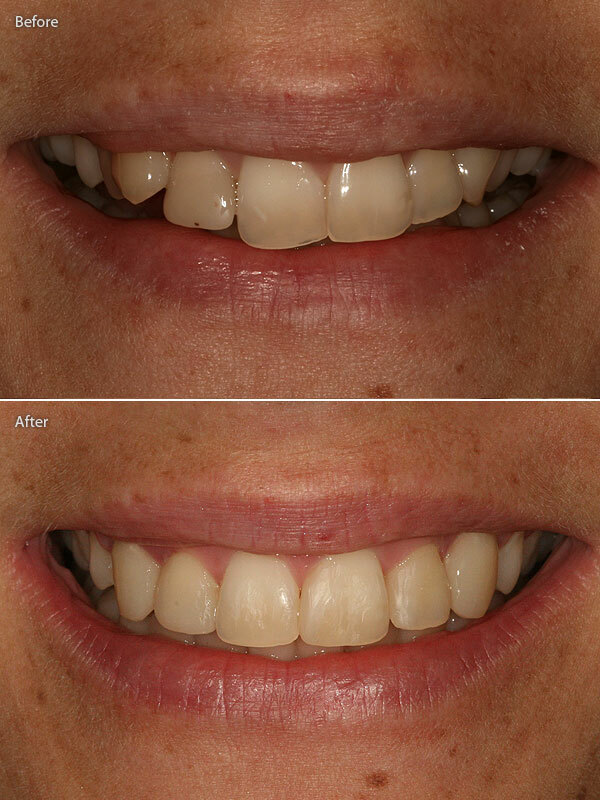 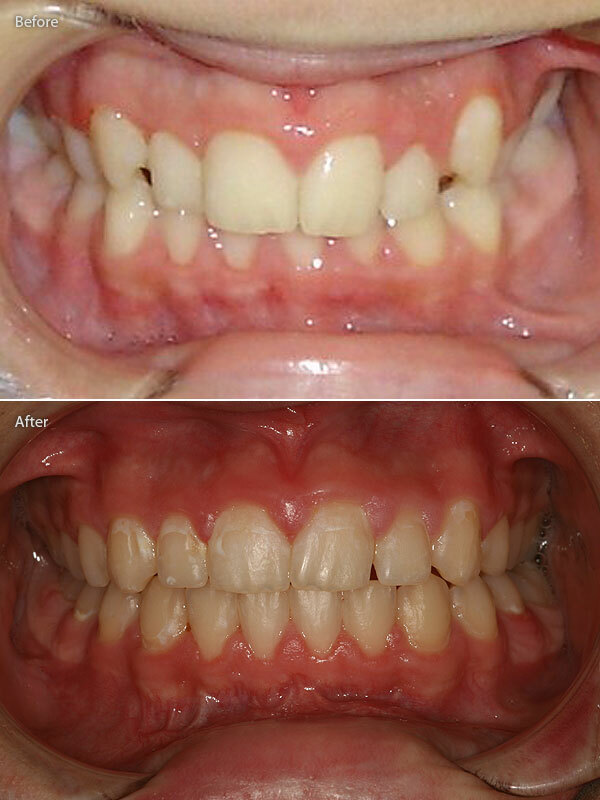 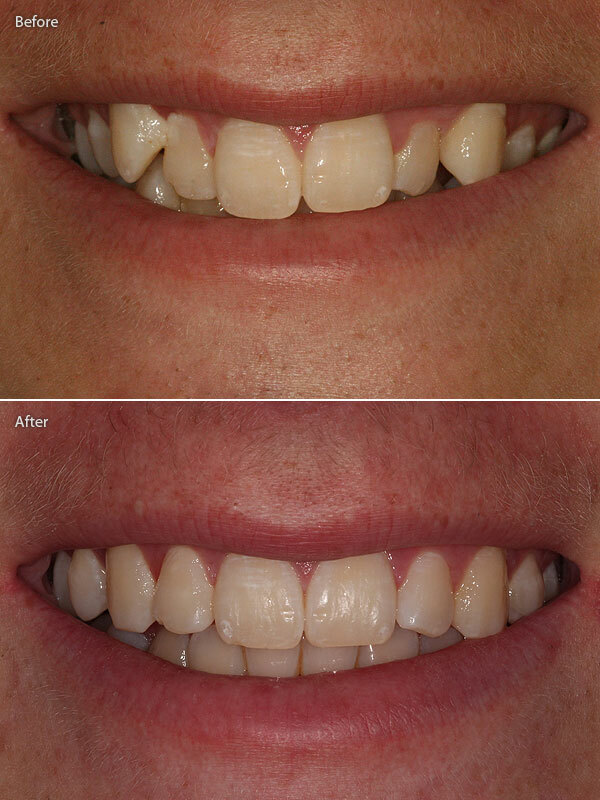 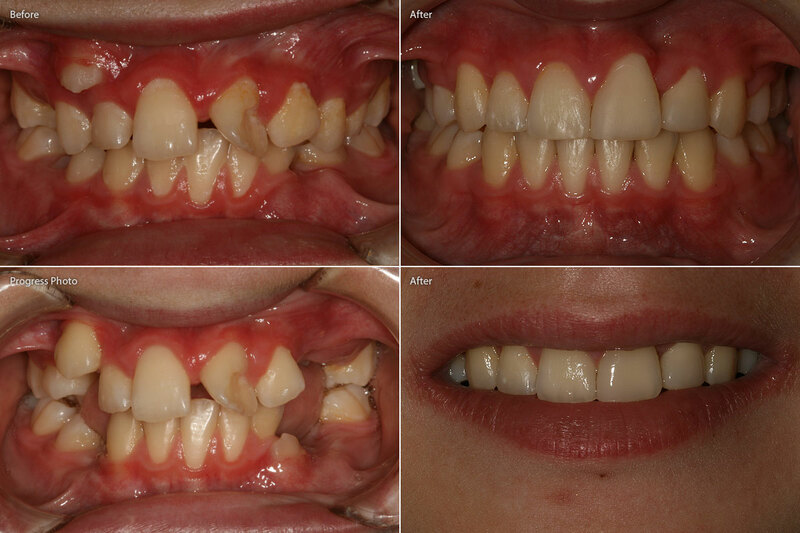 Correctly diagnosing and treating the reason for malocclusion is very important to maintain support of the soft tissue. 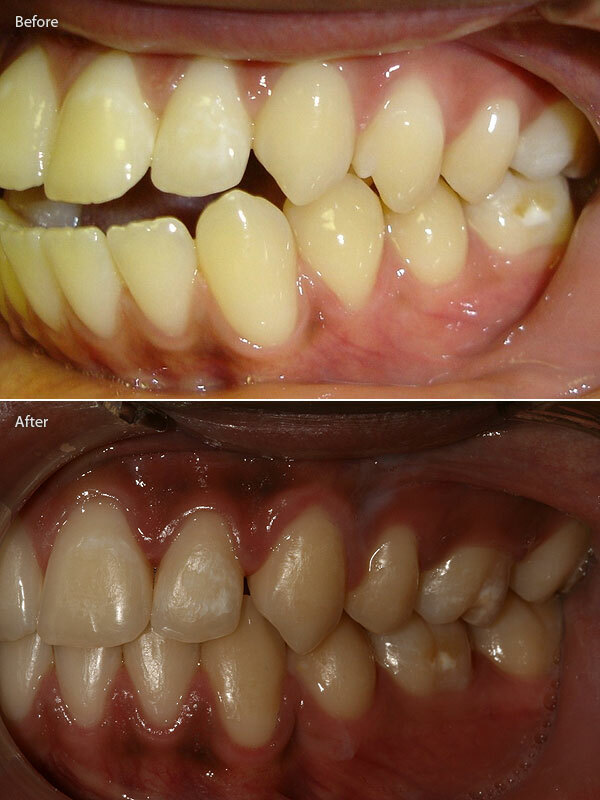 In certain cases where the skeletal discrepancy is small , attempts can be made to treat the malocclusion with pure tooth movement. 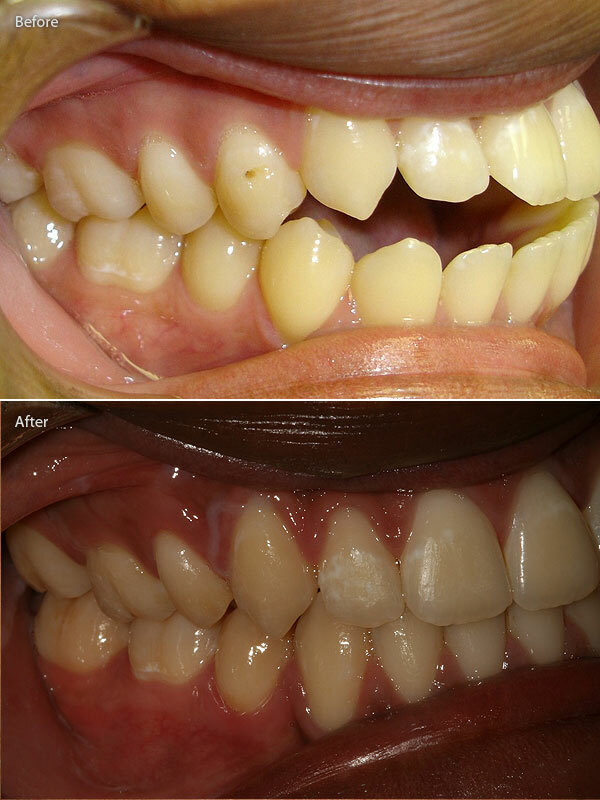 This is called dental camouflage. 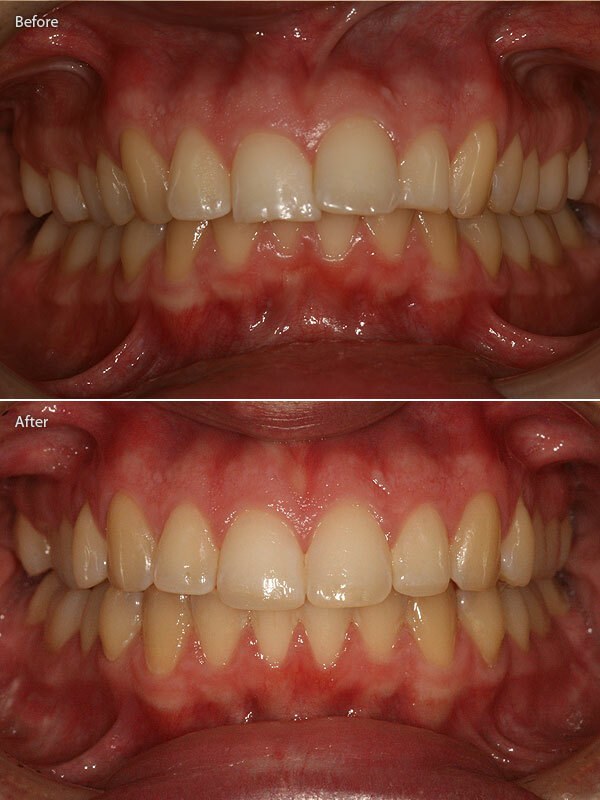 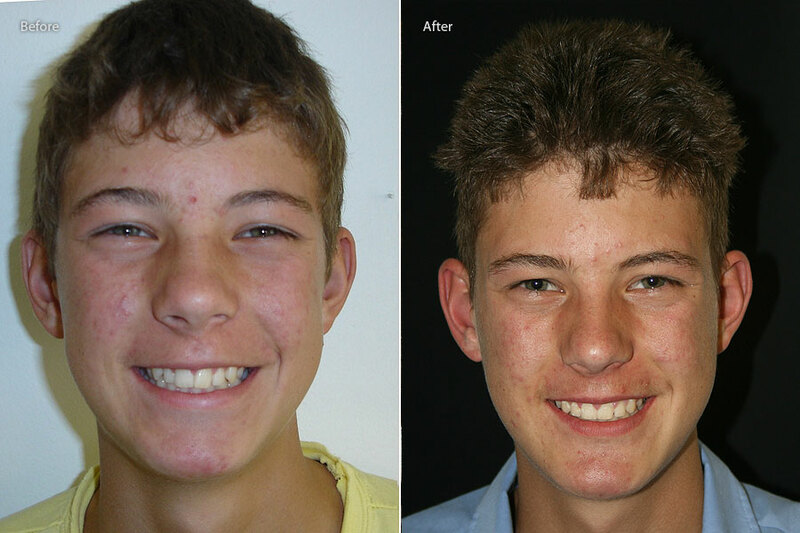 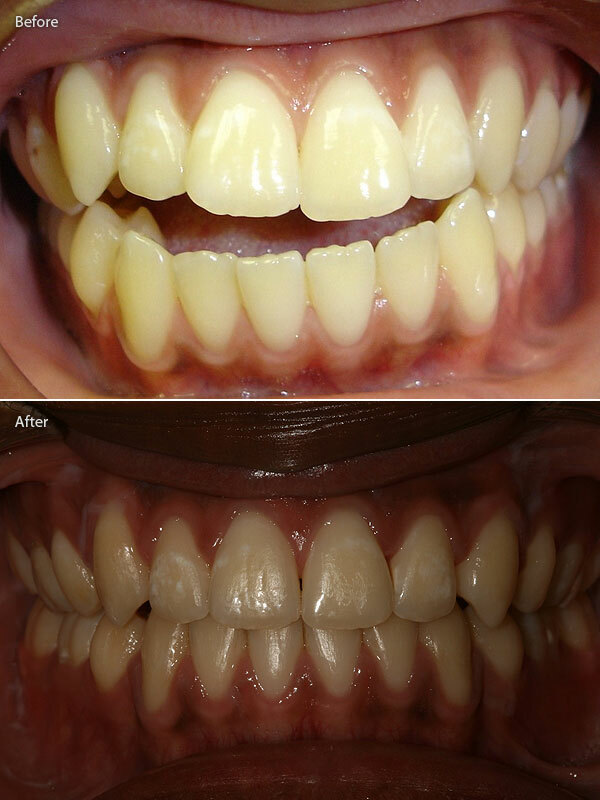 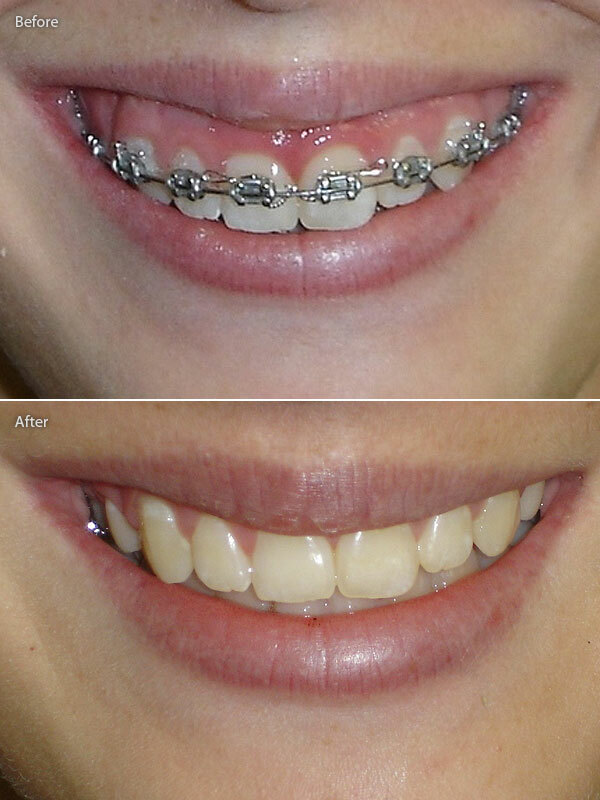 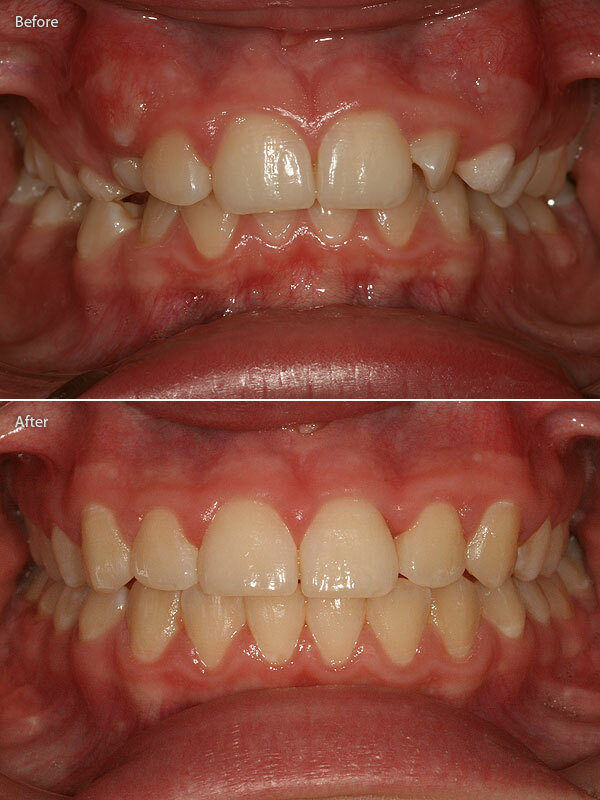 If however there is a huge skeletal discrepancy, a combination of orthodontic treatment and orthognatic surgery should be used to ensure a desirable result with long-term stability. 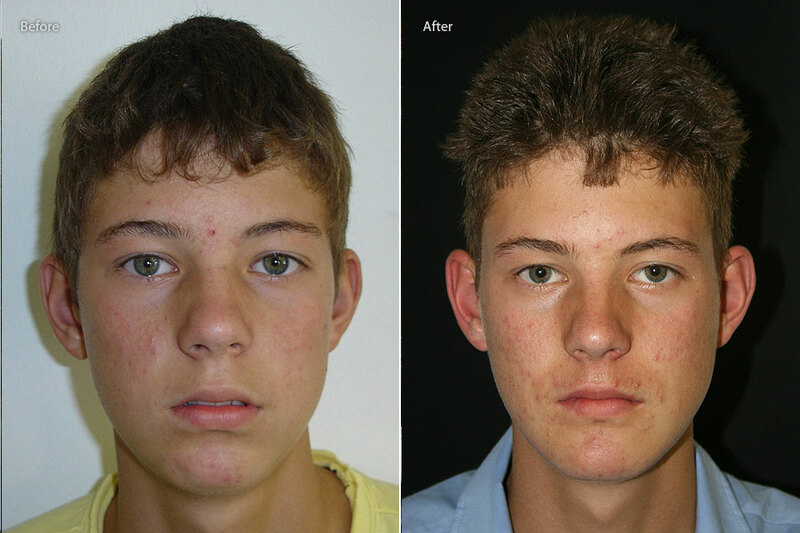 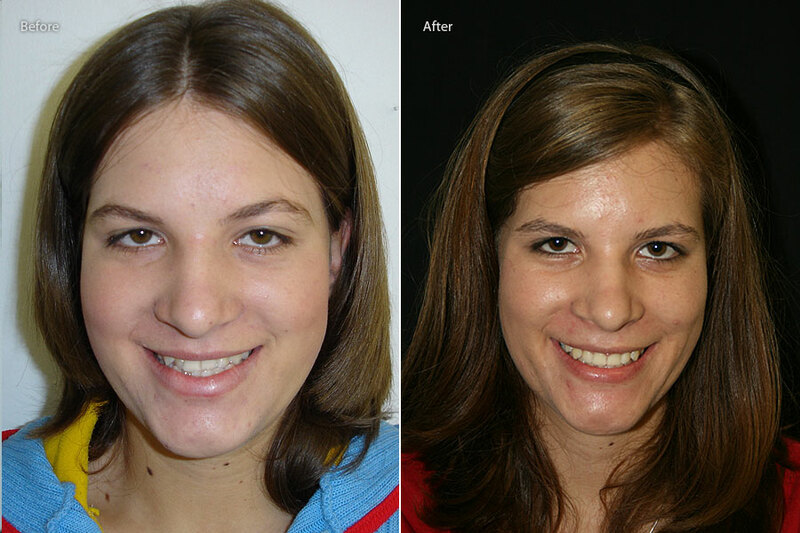 Orthognatic surgery should only be considered to correct malocclusions, and not for pure cosmetic change. 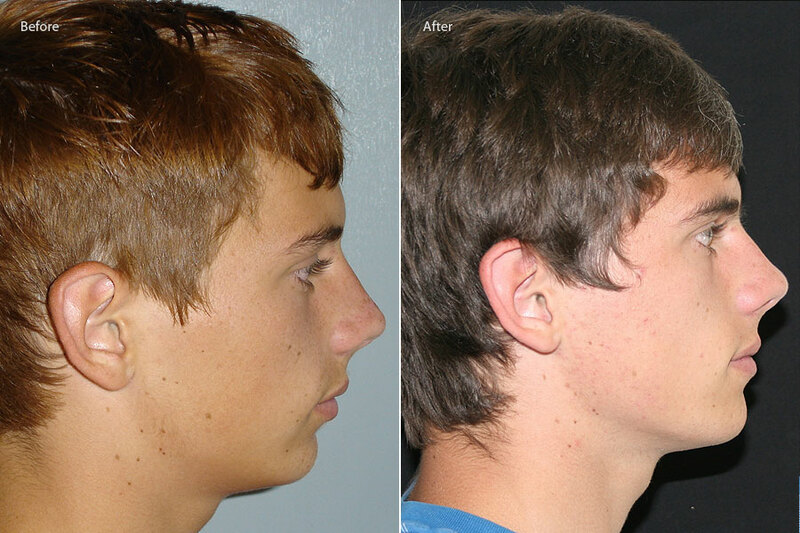 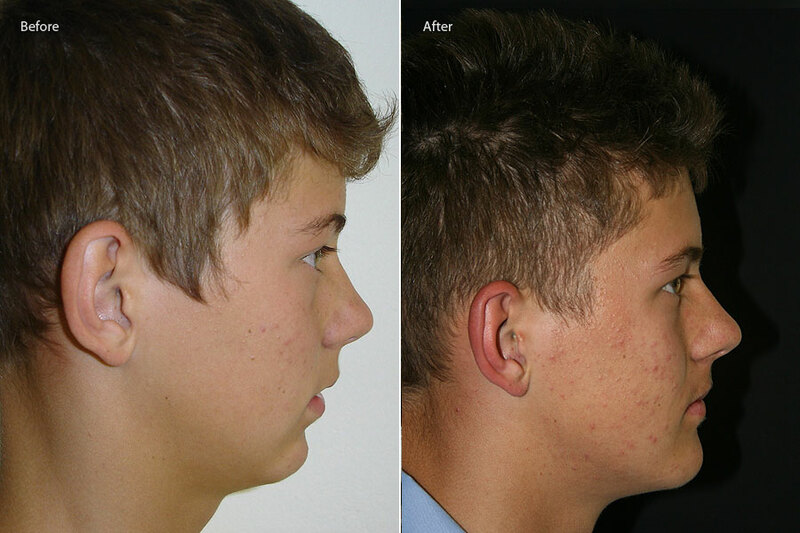 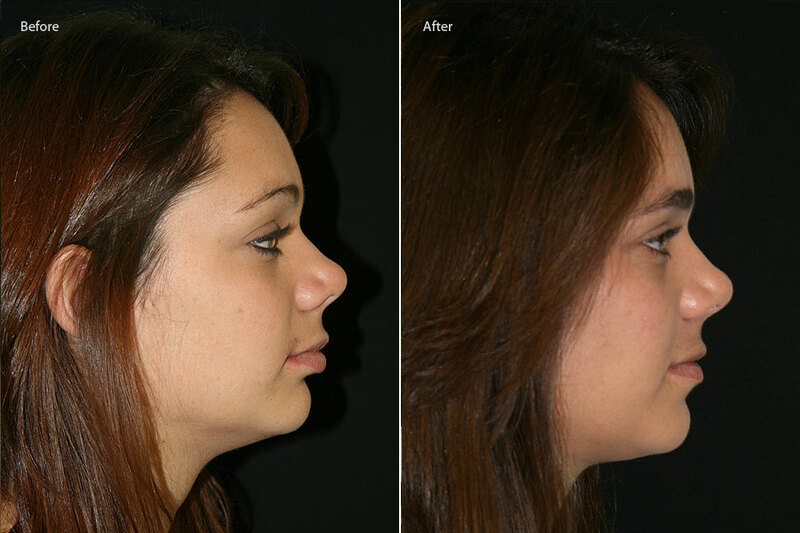 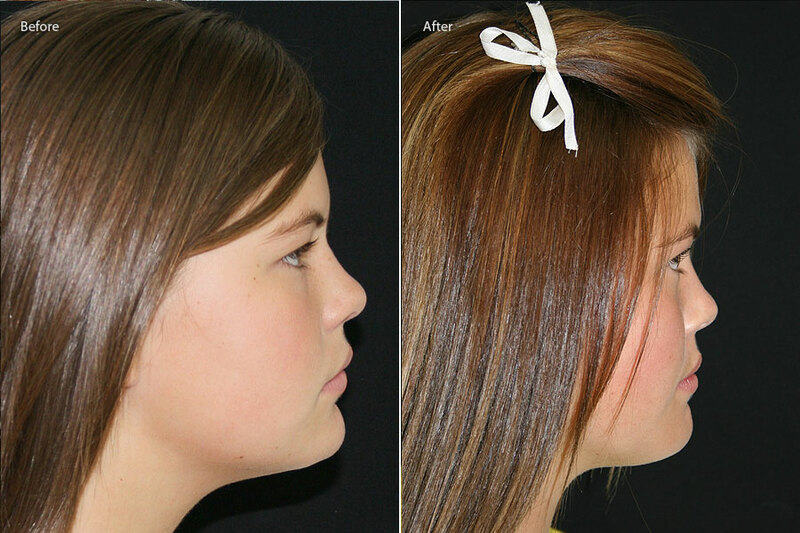 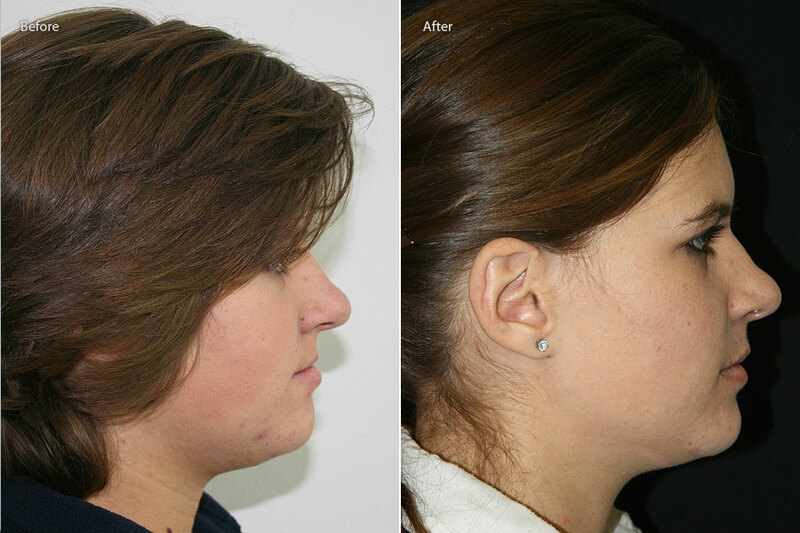 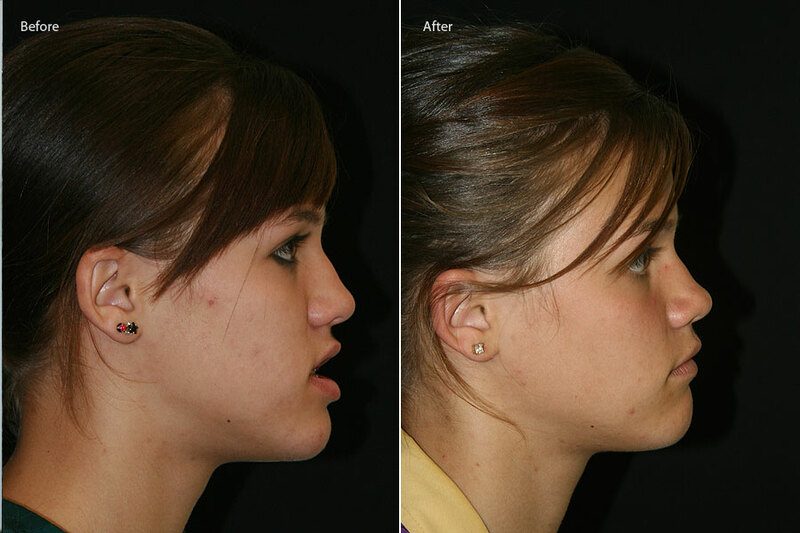 (an exception is chin reduction or advancement to improve profile).